Track Side. Photographs by Father Tu. 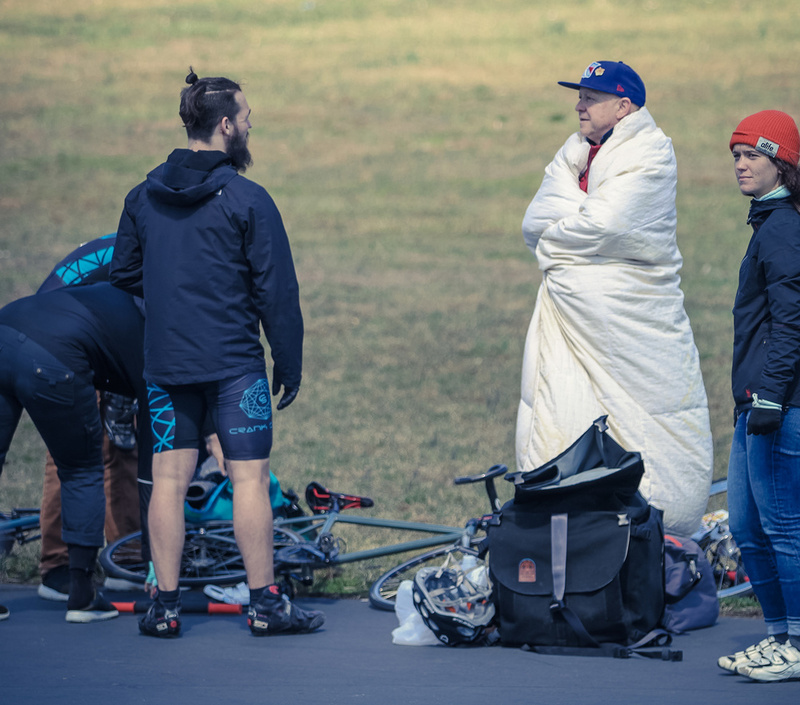 Last week Affinity hosted flickr and instagram's biggest track bike photographer Father Tu (@father_tu). 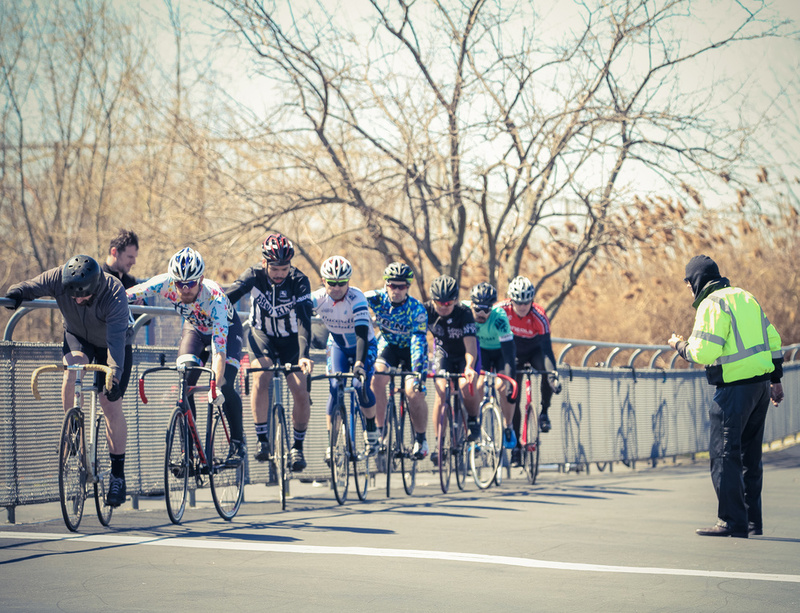 Tu spent the week photographing many of the well known bike messengers, racers and "fixie famous" fools in NYC. Affinity also managed to hang with Tu and photograph some of our riders and the new line up of frames. 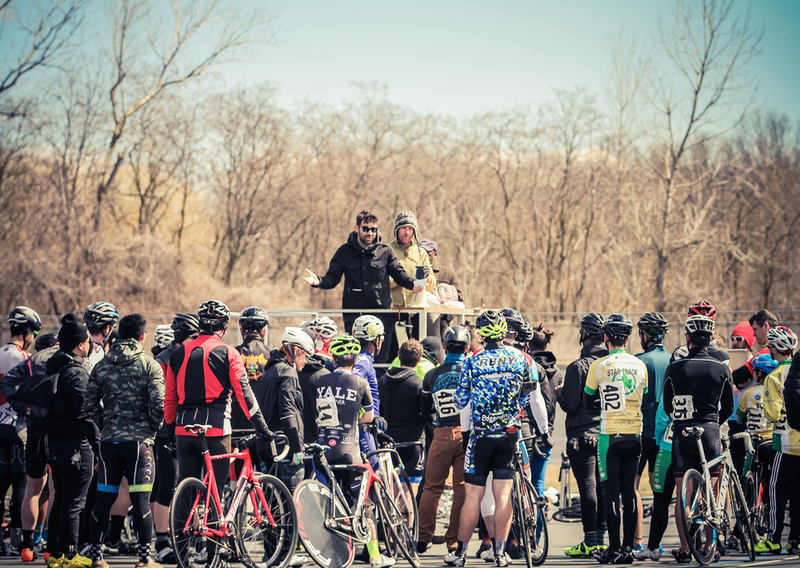 On his last day in NYC, we invited TU out to the Kissena velodrome to shoot the Lucarelli & Castaldi Six Days of Kissena. Check out these edits, and head over to Father Tu's flickr page for the full set. Thank you Tu for a rad week, and some amazing pictures, see you soon man!